I've said it before and I'll say it again: San Francisco does not mess around when it comes to its Mexican food. It is legit. And while the main heroes of the city are the hole-in-the-wall burrito joints (which we frequent and one of these days, I must post on them), every Mexican restaurant we've visited has also been out of this world. 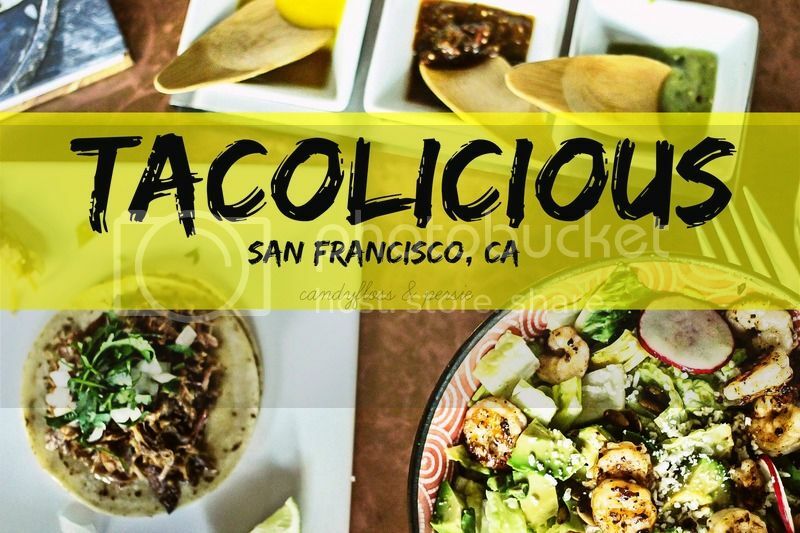 And Tacolicious in The Marina District is no exception. 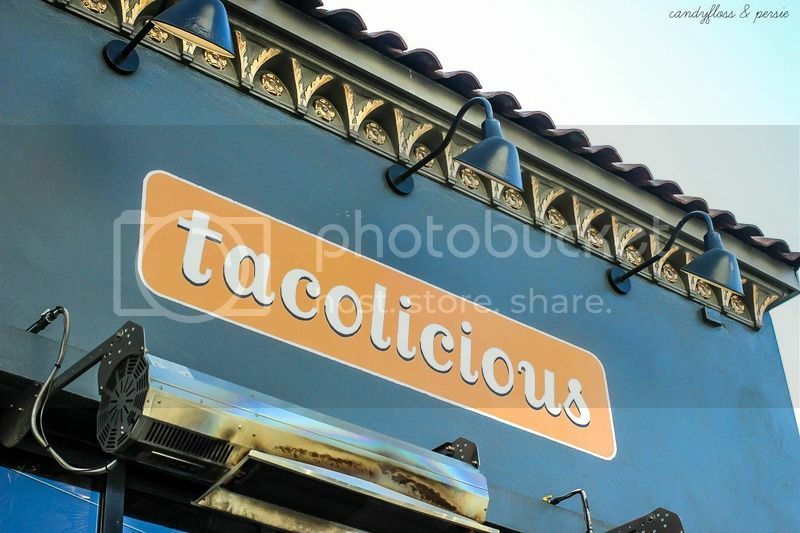 Yes, just down the street from the other eatery, Bonita, that I profiled here, stands Tacolicious. 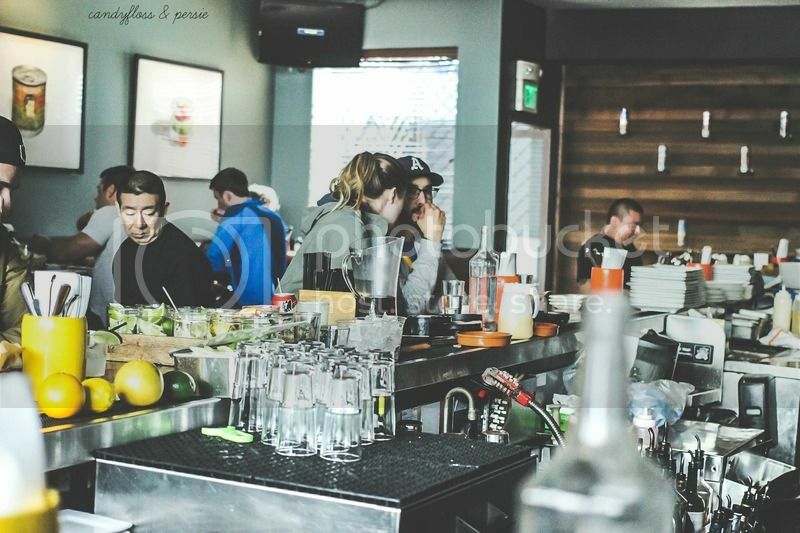 An inventive haunt which serves scrumptious, locally-sourced food that they remind you, is best eaten with your hands (seriously, those words bark at you on the ceiling above the bar: "Fingers not Forks"). With Jay's strong love for Mexican street tacos (him eating one would give Meg Ryan a run for her money in her famous "When Harry Met Sally" scene), we figured we'd give it a go amidst our weekend errands a bit ago. ^They only serve Coronas that are the size of 40s. And because I was a college student many moons ago, that only reminded me that we all used to start weekend nights by taping those to our hands to play a spirited "game" of Edward 40hands. Therefore, I opted for a Pacifico in a respectable serving size (alongside a lemon water). 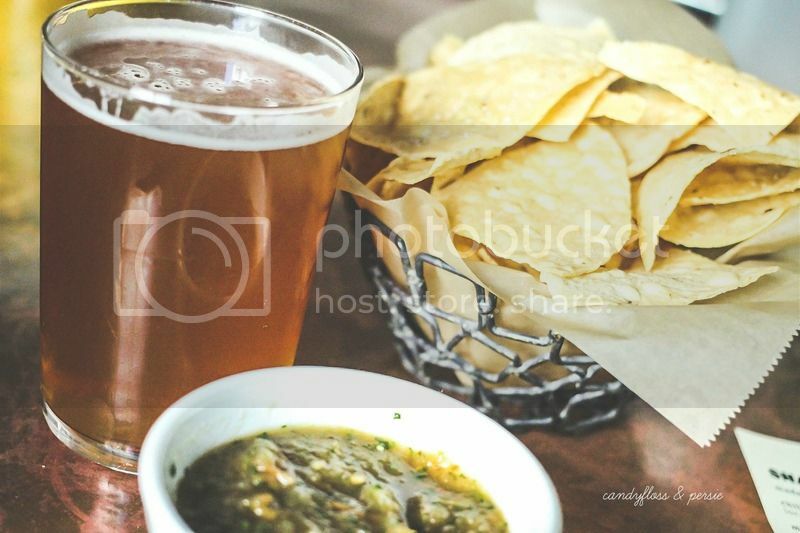 ^Jay went with his IPA and we sipped our orders alongside homemade chips and salsa. Hamada-hamada. 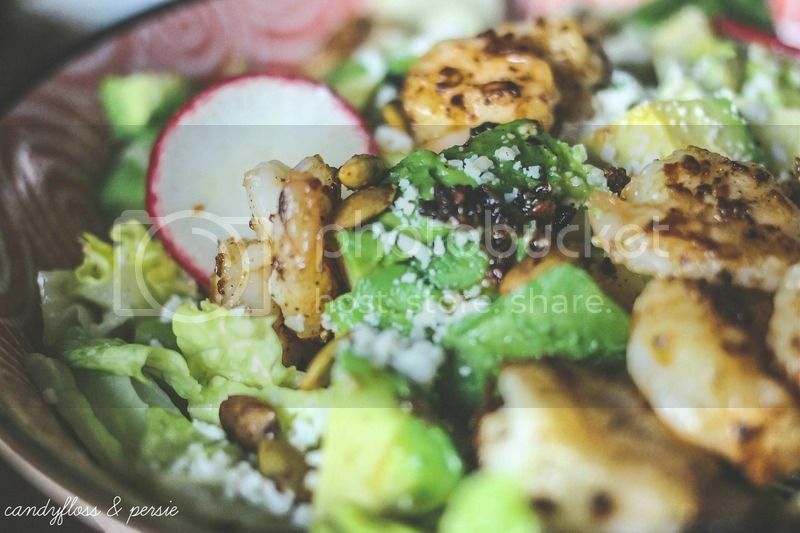 ^Jay got the Carnitas Taco while I went with The Marina Girl Salad, described above + shrimp. 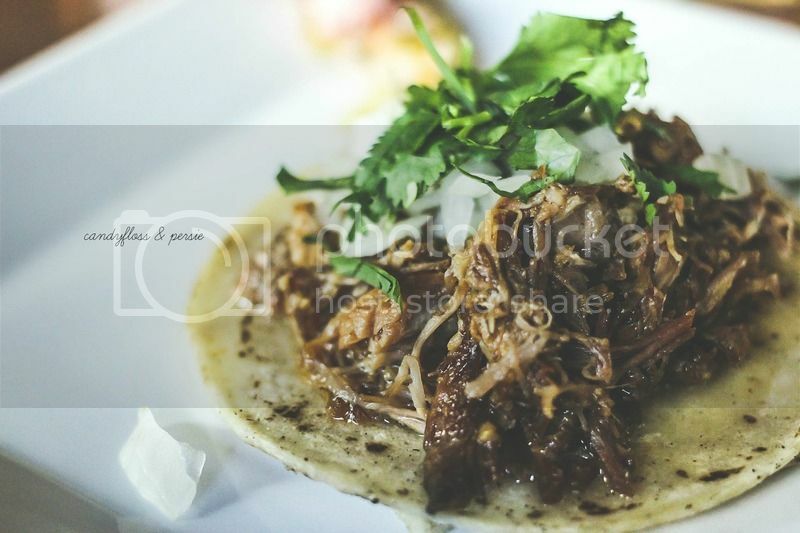 ^I had a bite of his taco (of course) and it was every bit as flavorful and amazing as it looks above. ^In heaven, please tell me there is grilled shrimp. Please. So the San Francisco food tour continues and we have yet to find a place that didn't fit in with the city's delectable eating vibe. What a fun quest to embark upon. Located in The Marina District on Chestnut Street. Looks delicious. Loving the pictures you took also! I love nothing more than some good Mexican grub. Jealous! Sounds like you'll have a tough time ever choosing the best. I'm such a huge fan of Mexican food, it isn't even funny! Those tacos look fantastic, and you can't beat homemade chips and salsa! I really should remember to not read these restaurant reviews until after lunch because now I'm starving! Mexican is my favorite. So much that I had it twice this past weekend! Give me all of this right meow! Annnnnd with that I am salivating and sooooo needing some authentic Mexican food in my life!!! YUM!! Always great to find a good authentic local place for lunch as opposed to the usual Chipotle in every city. 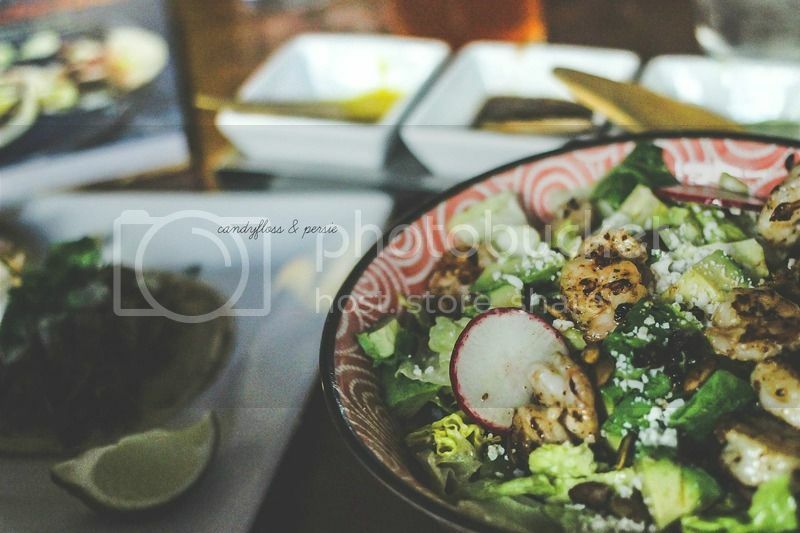 The carnitas look delicious as does your salad! YUMMMMMMMMMMMM. there is definitely grilled shrimp in heaven. yum yum yum. i love the name of this place! 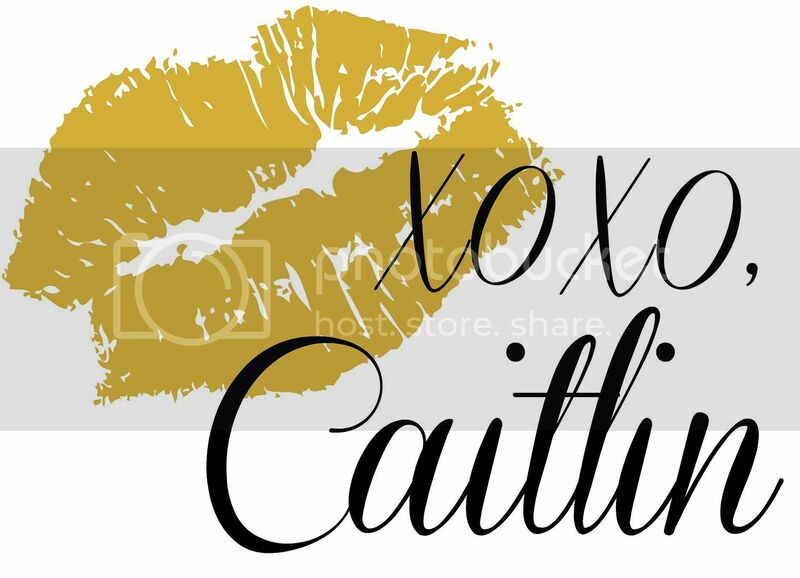 You had me at the name. The delicious looking dishes are the cherry on top. Looking forward to the hole in the wall posts too! What a fun quest indeed!! Umm, can I join in...?? Ok, so I definitely need a taco, like now! I want to play Edward 40Hands!! Even if I am a much more mature working woman these days, I long for silly uni games and drinking with no hangover! yum! 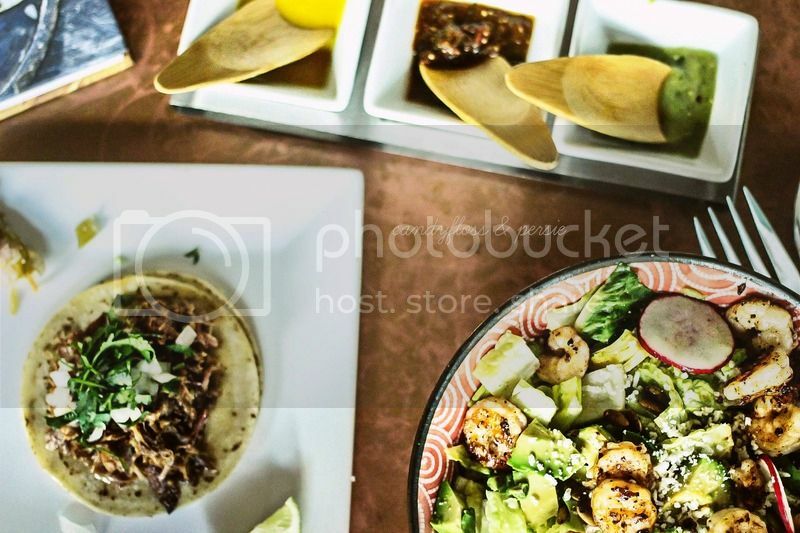 we have a great taco place not to far from us - can't get enough Tacos!